Parker is one of the few areas surrounding Denver that has preserved a sense of the vast country-side that once was. Shared between Douglas and Elbert county, this land is beautiful! 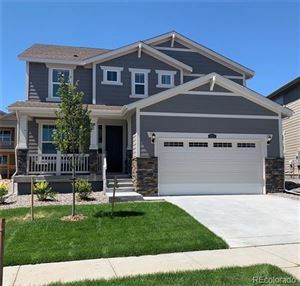 While, if one wishes, there are still suburban neighborhoods with beautiful homes to be had, much of Parker is taken up with large 2-5+ acre tracts with homes, barnes, and horses galore. It is not uncommon to see whole herds of mule dear grazing while driving the "back roads" which are still within 10 minutes of downtown Parker. ...and speaking of downtown Parker... it's like something you would read about in an idillic story book. Beautifully constructed buildings reminiscent of the original time period of the town, boutiques, coffee shops, and even a CUPCAKE shop (just to name a few)! A huge playground with several play structures adjoining a park right across the street from an ice cream shop. Sounds like small town America, right? But wait, there's more! Just when you think, this is too rural...not enough culture...Right down the street from this cute little vintage downtown is The PACE Center! The Parker Arts, Culture, and Events Center...and high quality modern venue for the performing and visual arts as well as a high end wedding and event venue. Check it out HERE! 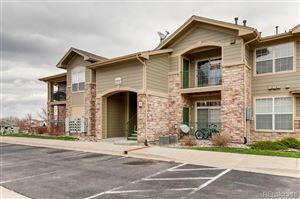 In addition, there is also quality health care at Parker Adventist Hospital, and easy access to most big box stores and chain restaurants in the close by newer areas of Parker. E-470 allows for an easy commute almost anywhere in the Denver Metro Area. 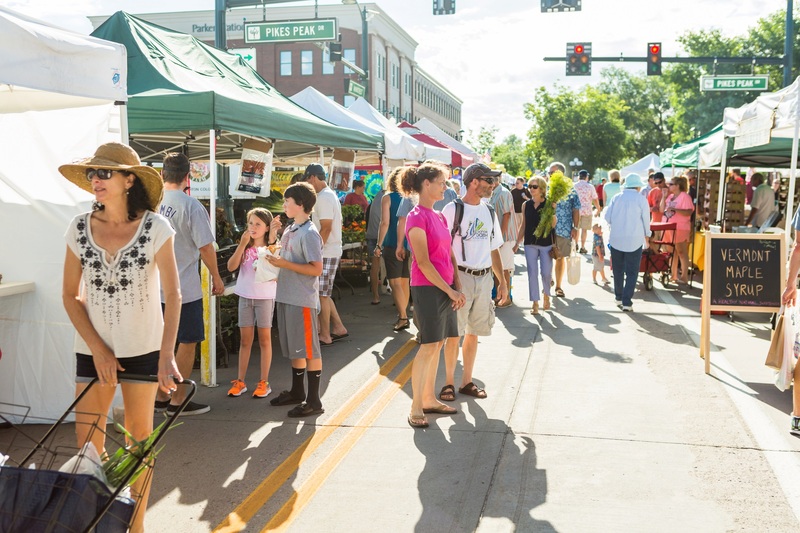 The city of Parker has truly found a wonderful balance of urban and rural amenities for its residents. See some pictures and learn more about this great little town HERE!